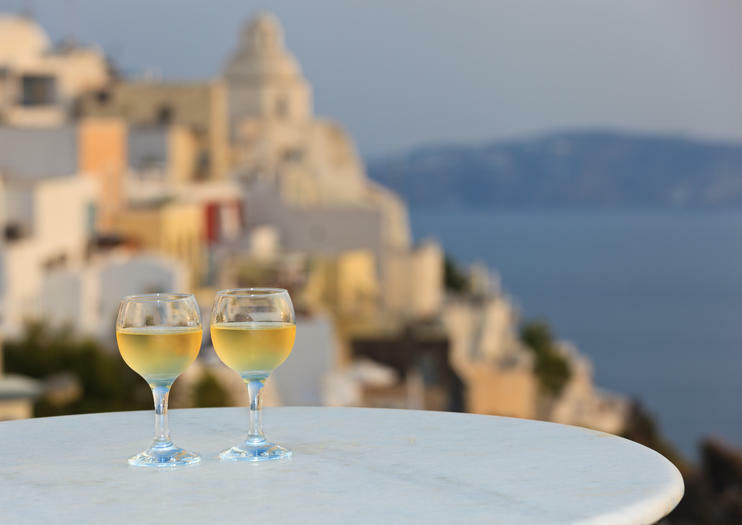 Sip your way around Santorini as the sun begins to set on a 4-hour wine tour of the island. You’ll visit 2 traditional wineries, learn about Santorini’s unique viticulture, taste at least 9 wines, and enjoy a spectacular sunset at the last winery! 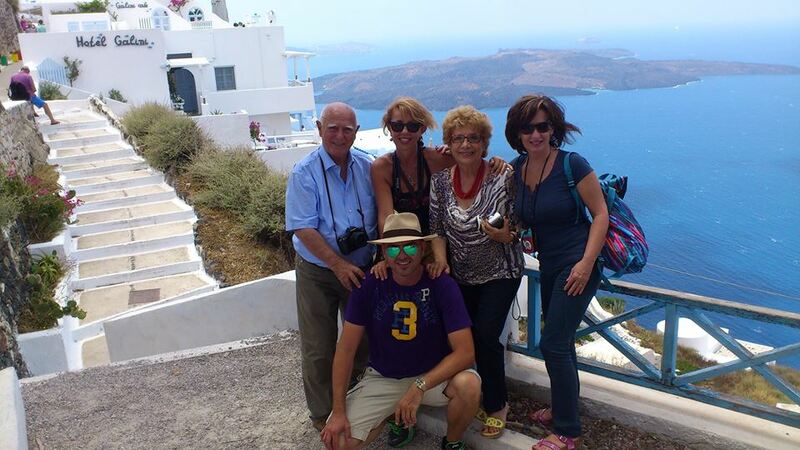 Special designed and recommended as your first day in Santorini Tour. 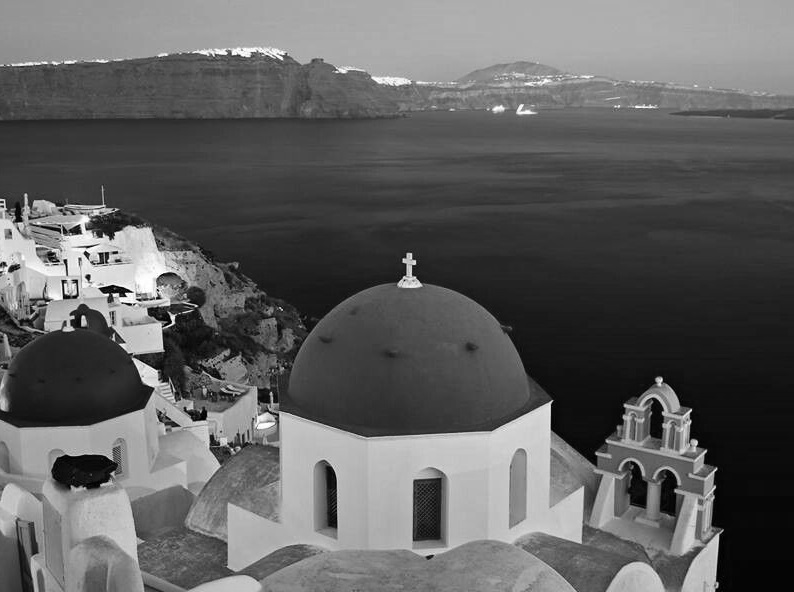 This tour combine your firstday information on the Island of Santorini, in order to get of our local english speaking guide information about what you have to see and what not!